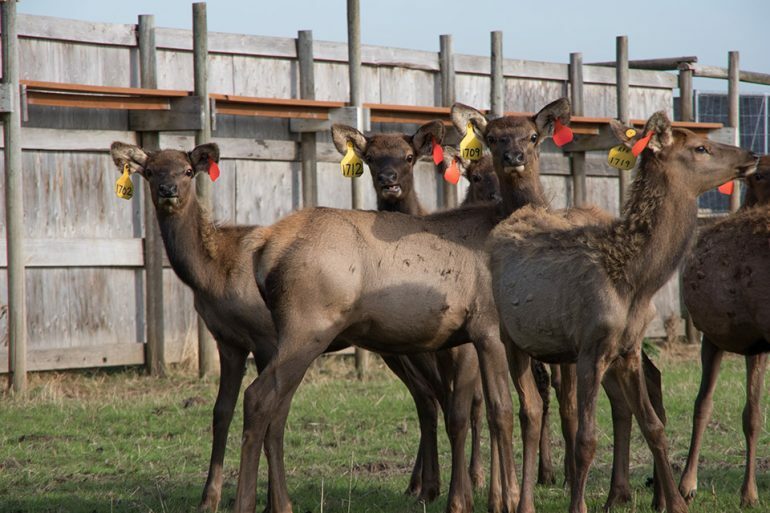 Managing elk is a far cry from keeping more domesticated animals like pigs or sheep. They can weigh in excess of 950 pounds, and they’ll attack anything they perceive as a threat. Visit Rosse Posse Acres to see how its done.